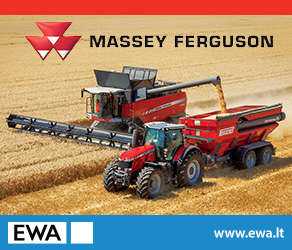 ALL Machinery is the growing online marketplace that connects buyers and sellers who needs new or used construction, agricultural, forestry and heavy machinery or spare parts. 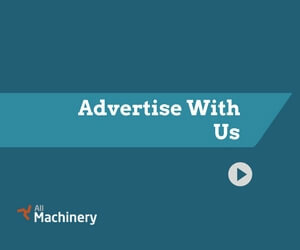 At All Machinery, you will find the widest selection of classified ads. 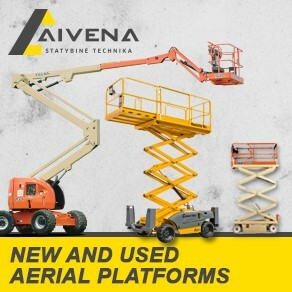 All Machinery is convenient to put an ad in charge of selling, easy-to-use and precise listing in categories allows buyers faster to find a new and used construction machinery online. All Machinery have created a number of tools to add power for classified ads. For your convenience, we offer additional services and tools : The spotlight - show the best listing image in a Home page, highlight tool - to make more visible ads in the search results , bump up tool allows ads to back to the top of the listings, user can place ad under Specials or Sale sections, and, of course, there is an possibility to advertise banners on our web page. All tools and services ensures quicker and efficient transaction. Add power to your classified ads. Unlock sales sooner!